Black-winged eyeliner and a bold lip is my look. So much so, that I haven't really changed it in the past 12 years. It's just a classic, you know? If it was good enough for Brigitte Bardot and Audrey Hepburn, then it'll work for me, too. A bold gives me so much more than just a "cute" look. I feel powerful, I feel confident, I feel like I am worthy of taking up space in the world. Who knew a simple swipe of lipstick could do so much? And guess what? That feeling of being worthy? You deserve it, too. It's the simple things that can brighten our day and change the course. 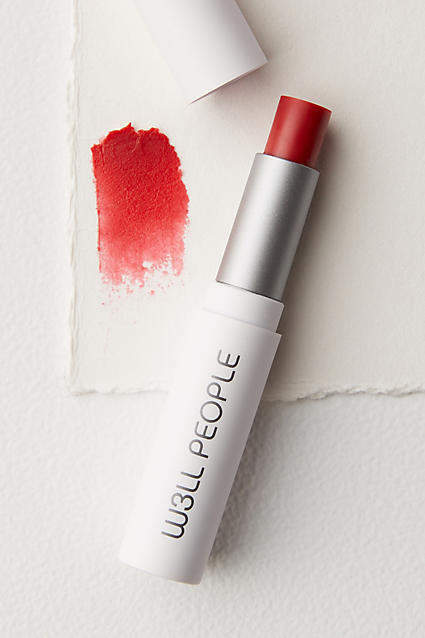 It's the simplicity of one bright, organic lipstick that can give us that "oomph" we needed. 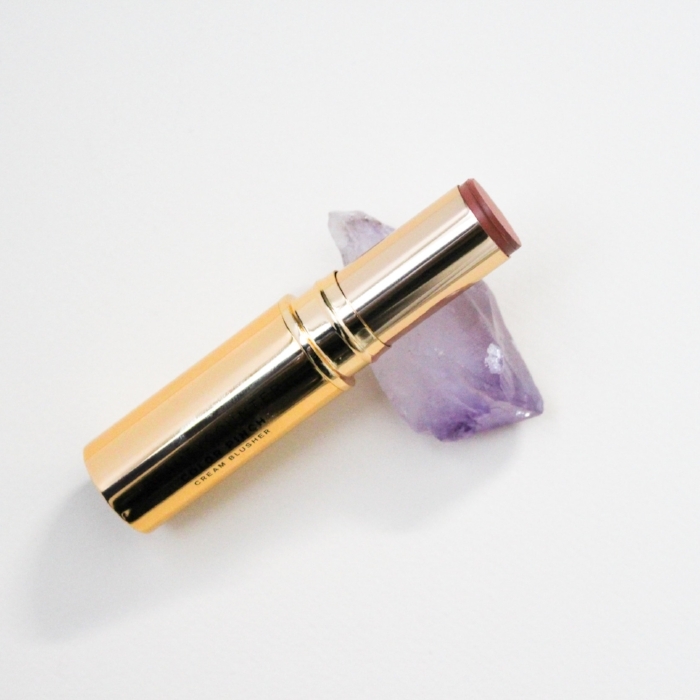 Keep reading for my favorite 8 organic lipsticks that you'll not only love, but will keep you feeling confident all day. It tastes like candy and a hint of peppermint and roses! 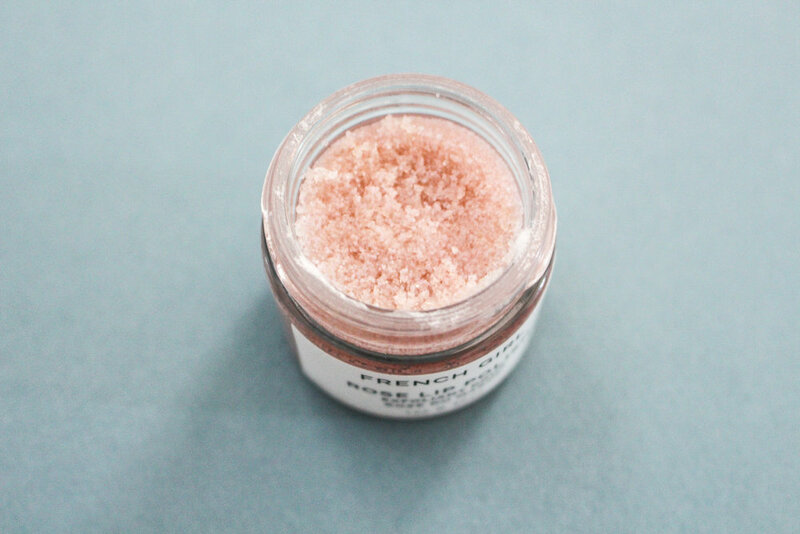 Scrubbing your lips will exfoliate all that dead skin and expose the soft second layer of skin. You're basically priming for your lipstick. 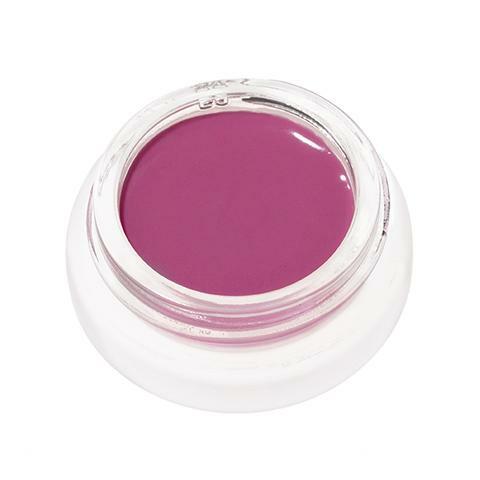 Now, here are some truly kissable organic lipsticks that you'll feel safe to put onto your lips. All these lipsticks are completely clean, meaning YOU don't have to worry about what you're putting onto your body and how it could affect your health. Your mind can be put to ease so that you can focus on just being confident and feelin' yourself, ladies. Which one is your favorite pick? Get the conversation started in the comments. I'd love to hear about which lipsticks you love.